Virtual Reality experience in barcelona. Travelling with kids in Barcelona. 24/7 and outdoor services only for groups and with prior reservation. Reference: We are located close to L’illa Diagonal shopping center. Between Carrer de Numancia and Travesera de Les Corts. Also, near Santander Bank Branch. 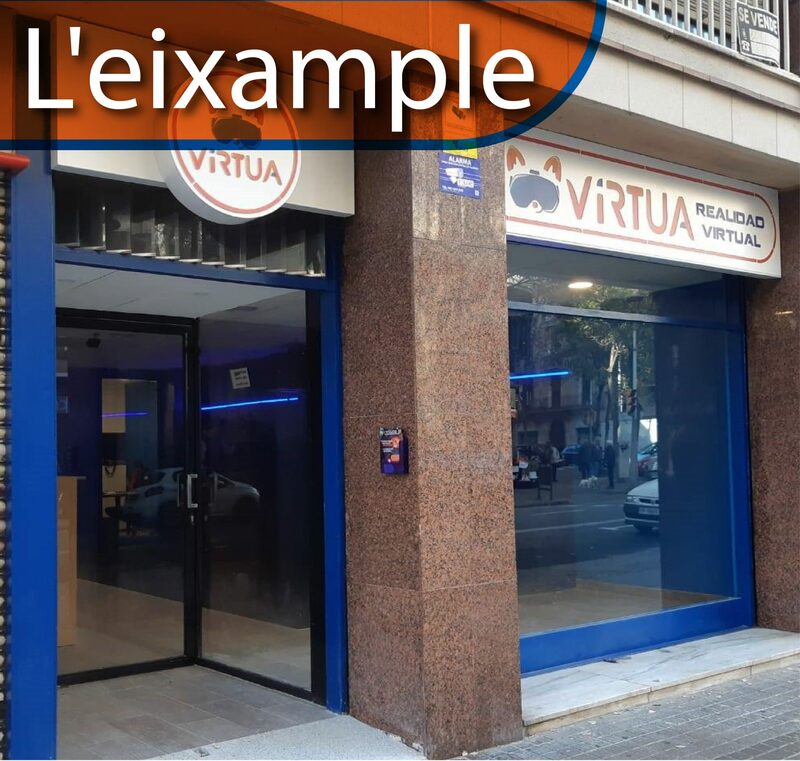 How to get to Virtua Barcelona? Here you can find some information for public transportation near us. At what time are you open? 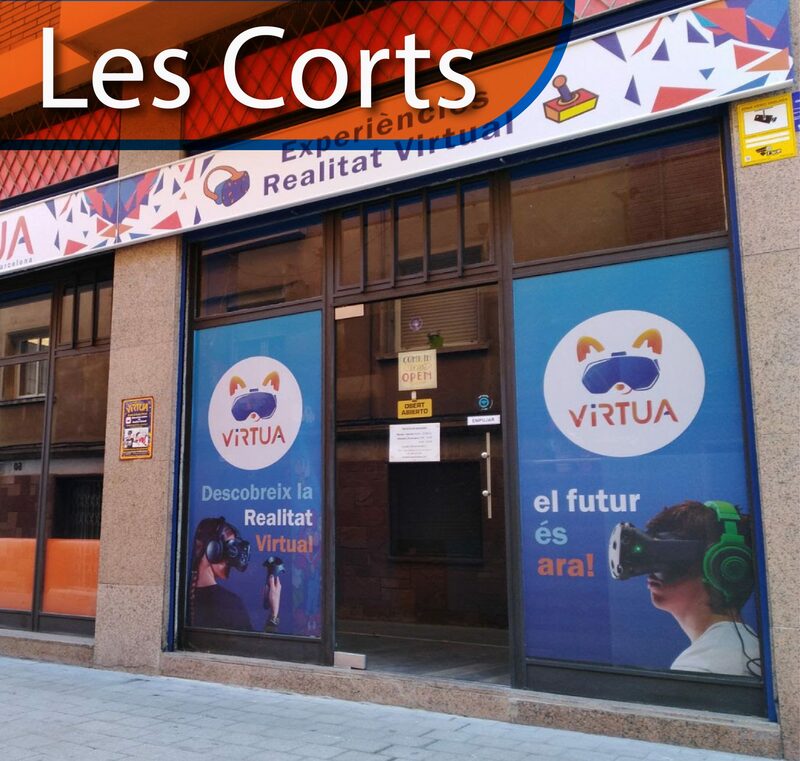 We are Virtua, the first Virtual reality Arcade in Barcelona (Catalunya, Spain). In Virtua, we offer the best experiences and video games of the market in Virtual reality for all ages. To do this, we have the best technology HTC-VIVE, fulfilling all the legal requirements for commercial use. Our services include individual experiences, group experiences and birthday parties for all ages, bachelor’s parties and we also organize events related to Virtual reality outdoor.